Acclaimed Los Angeles photographer, Bonnie Tsang, has been bringing her unique eye to lifestyle photography for over a decade with an impressive list of international clients ranging from Gap to Estée Lauder. She and her work have been featured in magazines such as Time, The Atlantic, Bon Appétit, and InStyle. 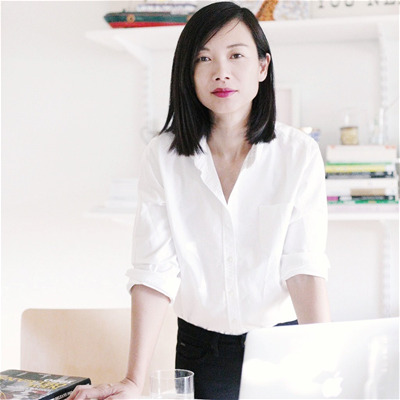 Using social media as an outlet for her work, Bonnie Tsang was amassed a combined base of over 7 million followers from Pintrest to Instagram. She has been a keynote speaker at conferences such as Alt Summit and SXSW. The recognition of her photography led to an invitation from Michelle Obama to preview the release of the official White House State China service for the Obama Administration. Bonnie finds herself most in her element when using her candid, journalistic style in concert with capturing people "in their element". Combining her ability to "find the moment" along with her negative-space framing and asymmetric composition has led to stunning pictures that have captured the essence of her subjects.